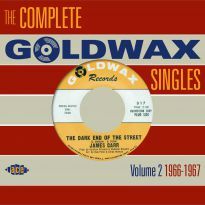 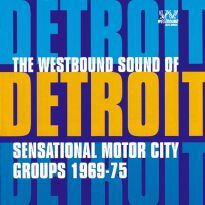 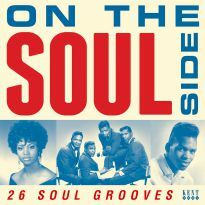 A stylish vinyl collection of Maxine’s finest Wand recordings, including a trio of 60s soul stompers discovered in the tape vaults in the 80s. 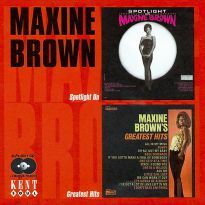 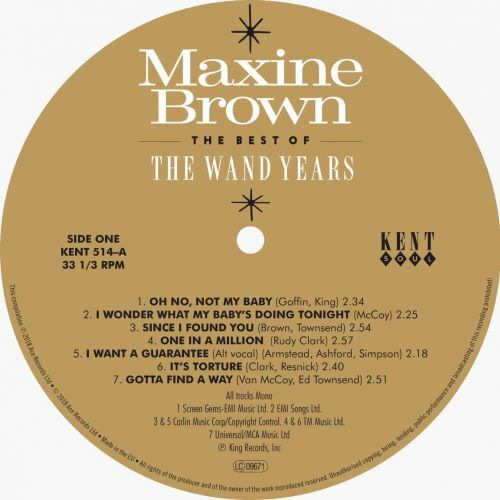 Maxine Brown has been popular in the black music world since 1960. 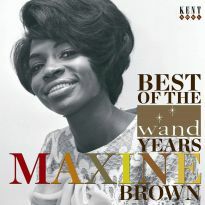 ‘All In My Mind’, her hit debut, is cited as one of the first soul records but it was not until she moved to the Wand label in 1963 that her career really took off. 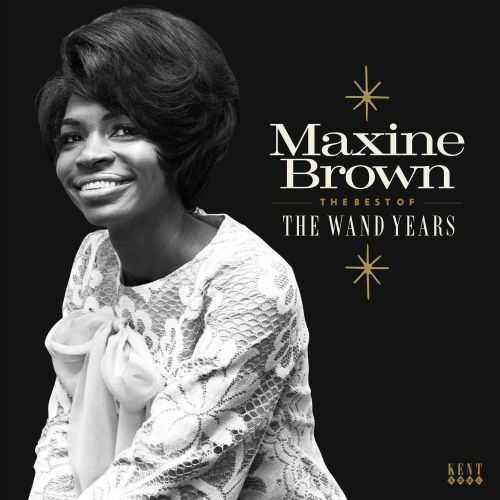 Maxine’s golden period included her signature hit ‘Oh No, Not My Baby’ and beautiful ballads such as ‘It’s Gonna Be Alright’ and ‘Gotta Find A Way’. 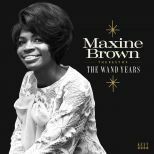 These are loved in the UK but it was her less familiar, uptempo Wand releases that turned her from an admired artist to a soul goddess on the Northern Soul scene. 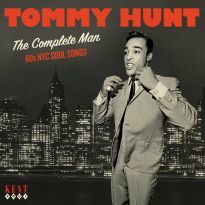 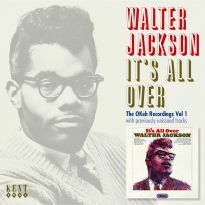 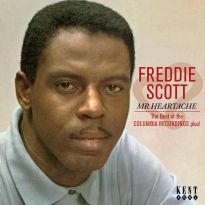 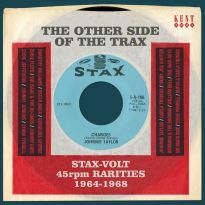 The hard-to-find ‘One In A Million’ and ‘Let Me Give You My Lovin’’ were played at rare soul dances for many years, attaining classic status on the scene, despite not selling enough to chart in the USA at the time of release. Interestingly, when her run of solo R&B hits dried up Maxine continued to reach the pop charts with ‘One Step At A Time’ and ‘If You Gotta Make A Fool Of Somebody’, illustrating that she had picked up a sizeable white audience. 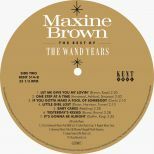 By the 1980s the depth of her catalogue was being appreciated and ‘Yesterday’s Kisses’, ‘Since I Found You’, ‘Little Girl Lost’ and the Van McCoy-penned beauty ‘I Wonder What My Baby’s Doing Tonight’ all gained DJ plays. 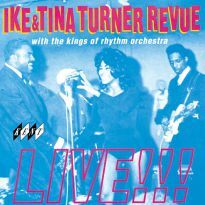 Her music appealed to the mod revivalists as much as the Northern dancers. 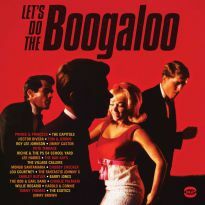 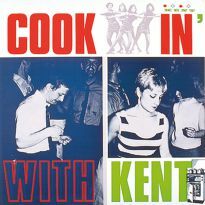 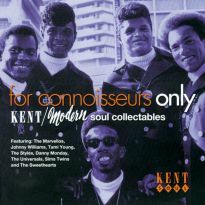 Then, at just the right moment, Kent Records raided the Scepter-Wand vaults for previously unissued tracks, including the glorious dancers ‘It’s Torture’, ‘I Want A Guarantee’ and the Otis Redding-produced stomper ‘Baby Cakes’, all of which were first issued in 1985 by Kent on vinyl. 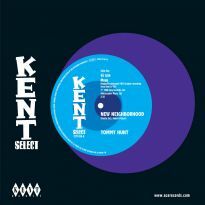 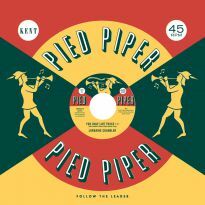 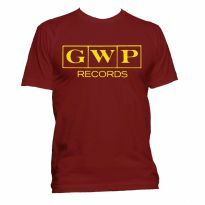 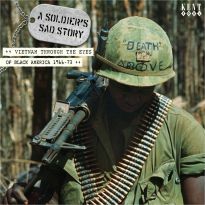 The recent upsurge of interest in Kent LPs gives us the opportunity to make them available to vinyl lovers once more. 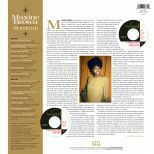 Maxine is still performing and her reputation as an all-time great continues to grow.